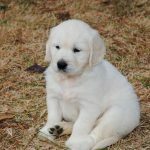 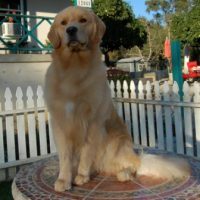 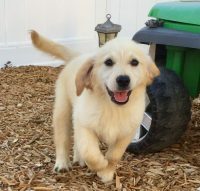 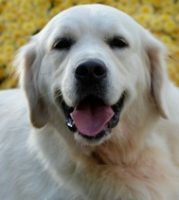 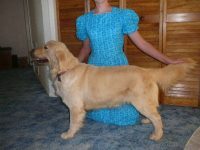 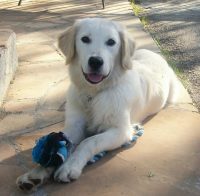 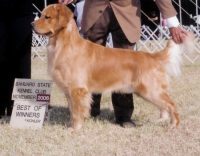 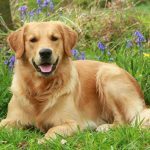 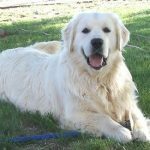 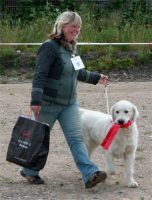 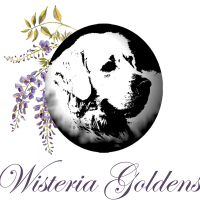 We are a small breeder of golden retrievers. 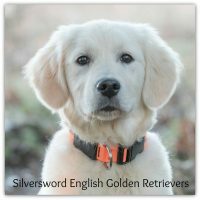 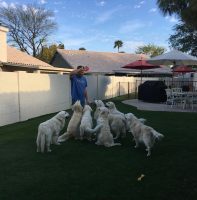 We intend to stay small because we want to provide all of the necessary attention to each litter to ensure the best behaved and socialized puppies possible. 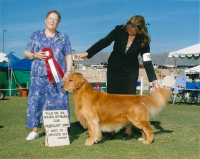 This is more a passion than a business for us. 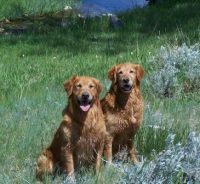 Our goldens have always been an important part of our family, playing key roles in raising two sons. 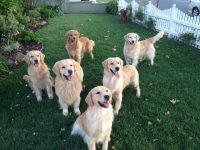 They are “in the house” dogs, they sleep on the floor in our bedrooms, they travel with us on vacations and even go to work on occasion.